We are thrilled to announce the launch of the world’s first esports betting product built for sportsbooks. SIS Competitive Gaming broadcasts live head-to-head competitions between skilled gamers, specifically created for sportsbooks. The schedule of 15,000 live events a year has been optimised for operators globally, and will offer multiple quick-fire betting opportunities, helping to increase customer engagement, and providing incremental revenues. 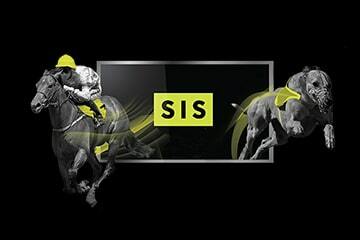 SIS CEO Richard Ames said: “SIS Competitive Gaming brings a whole new esports betting experience that will resonate with existing sports bettors.